As an interventional cardiologist, I specialize in treating cardiovascular disease through interventional surgeries such as complex coronary interventions. I also treat peripheral arterial and venous disease with endovascular techniques. 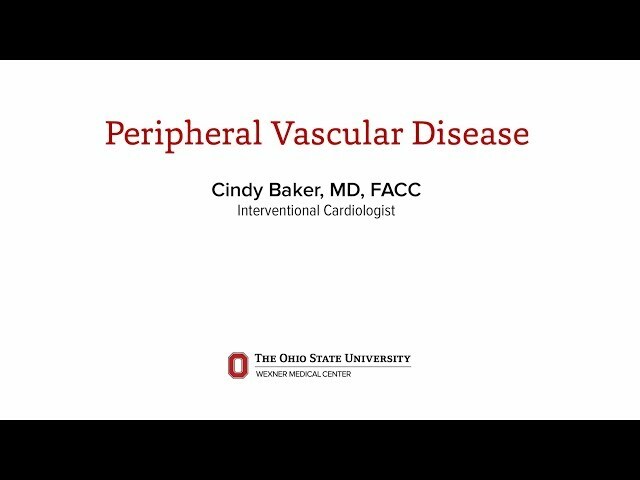 I am particularly passionate about helping patients with coronary artery disease and peripheral vascular disease, as they are two of the leading causes of death and disability in the United States. I take the time to listen to my patients’ stories and encourage them to take part in the decision-making process so we can reach the best possible outcome and quality of life. 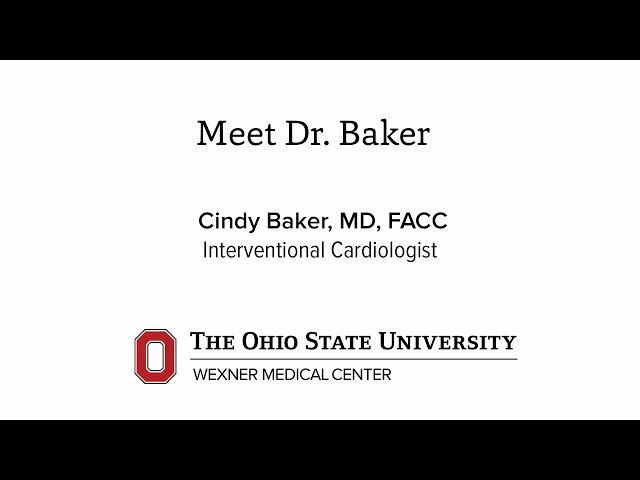 I enjoy practicing at an academic medical center like Ohio State where I’m able to work alongside brilliant leaders in their respective fields, while also having the opportunity to help educate and train the next generation of cardiologists and participate in research. My current research projects include the etiology of myocardial infarction in women and the treatment of pulmonary embolism with catheter directed lysis. I also work with the vascular surgery group to determine the best therapies for patients with critical limb ischemia. When I am away from work, I enjoy spending time with my family, exploring the outdoors, biking and trying new healthy recipes. Always very professional, informative, considerate and caring & understanding. She has been very informative & sincere. Dr. Baker was knowledgeable, professional & seemed interested in my health. I never felt rushed and she answered all my questions I plan to follow up with her. I cannot say enough about Dr. Baker. She makes me feel very comfortable. She answers all my questions, advise with any concerns and takes all the time I need. She never makes me feel rushed she's the greatest. Showed concern for my questions. As of 12/20/2018, Dr. Baker has reported no relationships with companies or entities.